Sports and music are always together. Some brands already work with this kind of synergy very well. A good example is Coca-Cola´s World Cup 2010 jingle, that had more awareness than the official one. Recently we wrote a post about a country music band sponsoring Vasco da Gama, one of the major brazilian footbal clubs (just in portuguese). 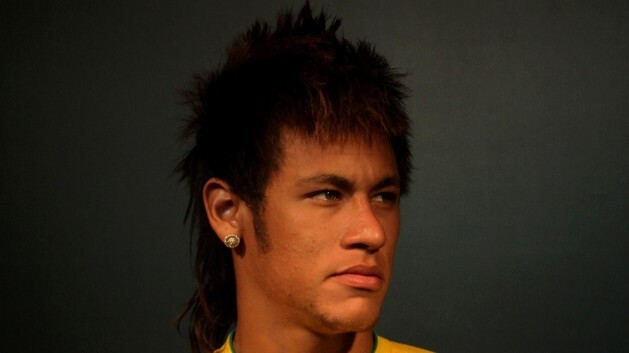 It looks like a trend as music is also present at the World Cup 2014´s slogan. 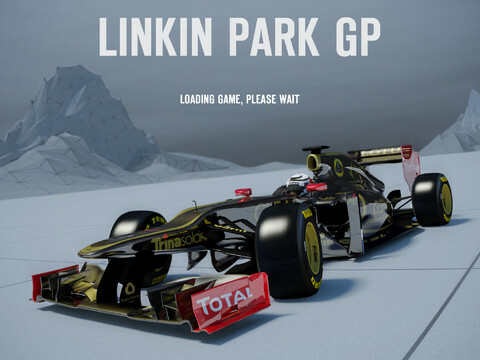 Now Lotus racing team (Formula 1) and Linkin Park just launched a new iOs app game. This uncommon partnership leave us some questions: do they share the same fan base? Are there any similarities between the Formula 1 and music fan base? How did this idea come true? Sports Marketing has always been connected to events, and that will never change. The spectacle, challenges, overcoming stories, victories and defeats happen in the field, court, track etc. These things hold people’s attention, and that is what makes sport attractive to brands. 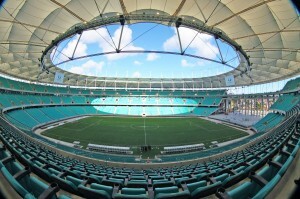 But, in recent years, thanks to Internet and other tech innovations, we have seen sports transcending the event limits. 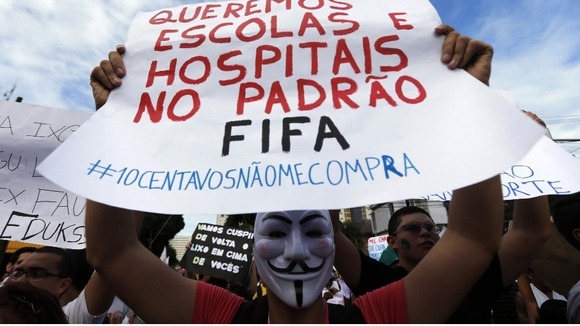 Well, it is true that this has happened before in pubs, sticker albums or even the everyday sport´s newspaper. Even so new technologies have allowed new and increased opportunities in this direction. That’s basically what this presentation below is about, showing 10 sports marketing trends for 2012. Here are 10 possibilities for bringing the sports’ thrill to new frontiers, giving fuel to the audience and context for brands.